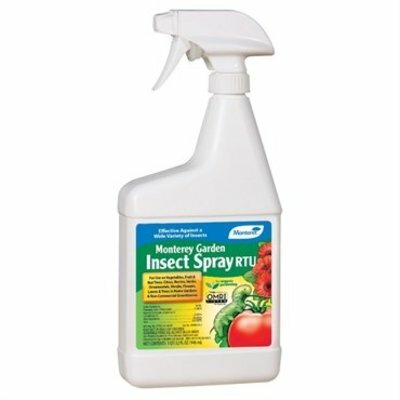 This insecticide’s mode of action is through suffocation of eggs, larvae, and nymphs of insects, mites and adults of soft-bodied insects. This mode of action necessitates total spray coverage. 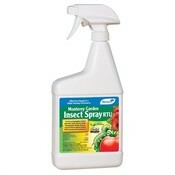 As a fungicide it interferes with the attachment of the pathogen to the host and acts as a suffocant.